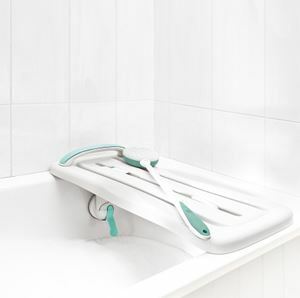 Surefoot® Bath and Shower Board,This product can be used to take a bath or sit or to take a shower. This seat allows safe and easy wash. This product can be used to take a bath or sit or to take a shower. This seat allows safe and easy wash.